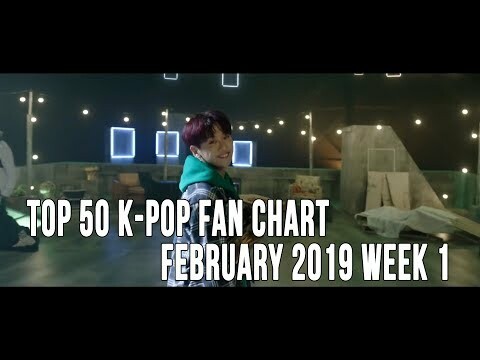 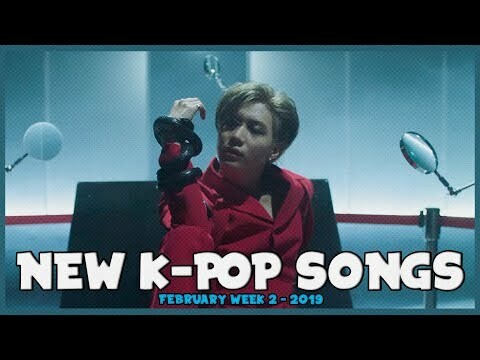 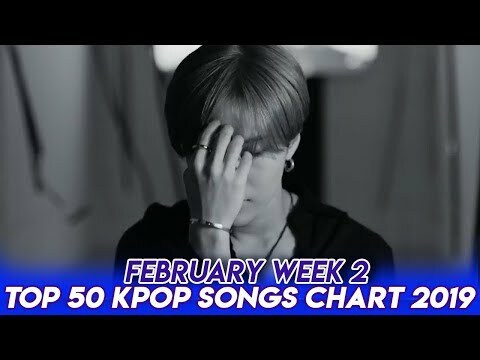 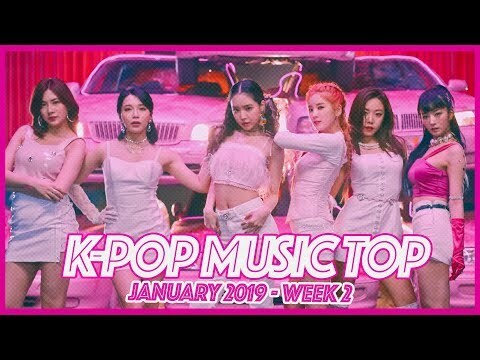 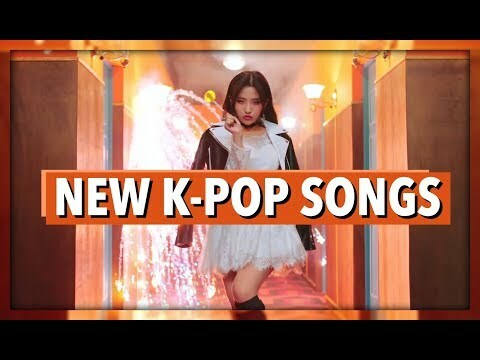 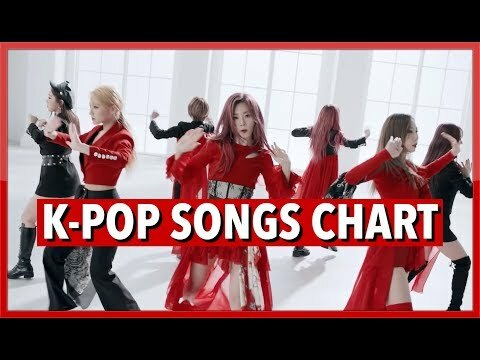 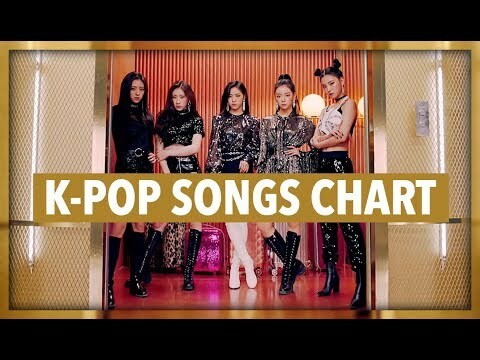 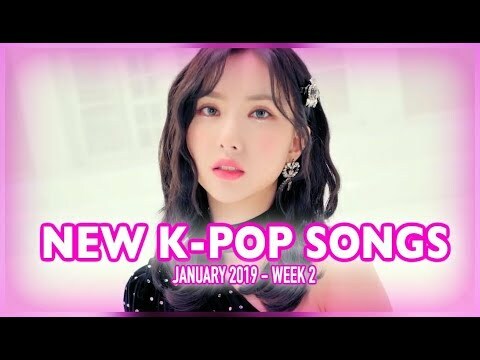 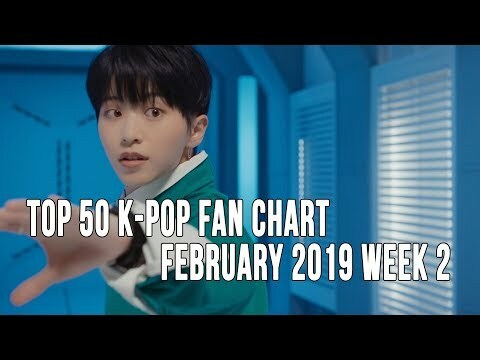 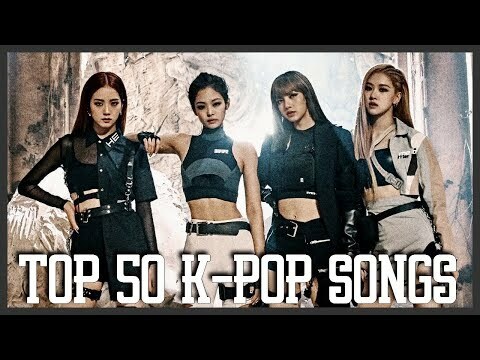 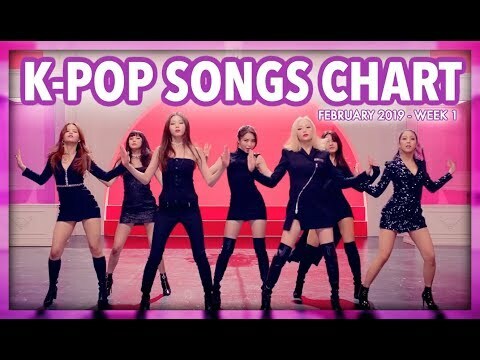 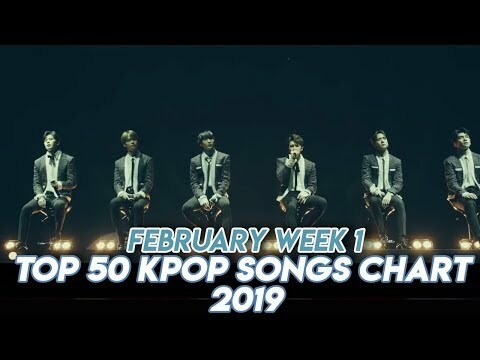 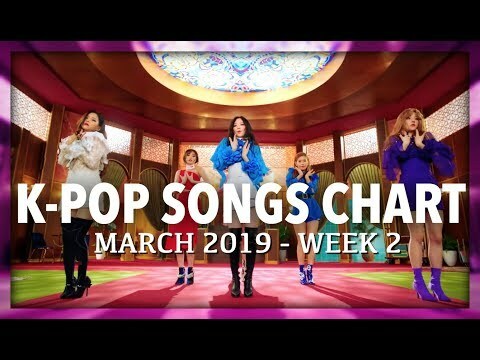 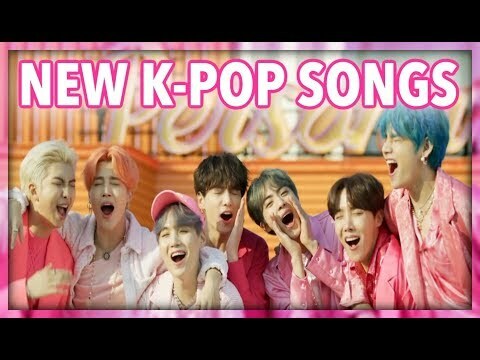 K Pop Songs Chart February 2019 Week 2....! 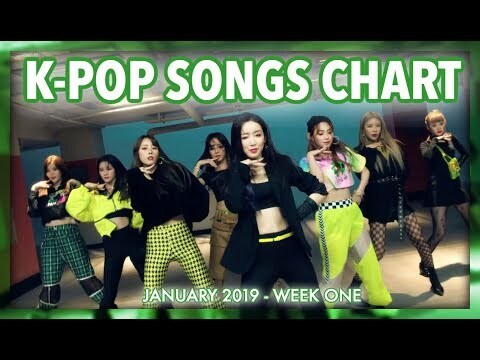 ◘ VOTE ◘ VOTE ◘ VOTE ◘ Intro Song: • fromis_9 - To Heart ► Vote at least 3 songs ► Points are count: 1º = 10 | 2º = 9 | 3º = 8 | 4º = 7 | 5º = 6 | 6º = 5 | 7º = 4 | 8º = 3 | 9º = 2 | 10º=1 NOTE: Vote how many as you want! 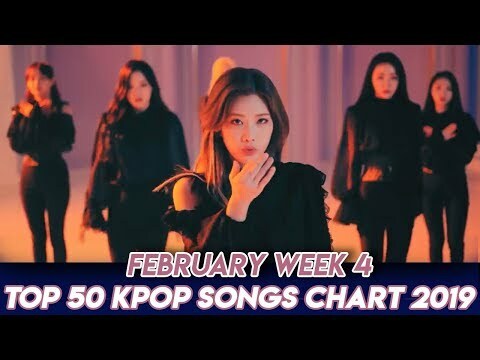 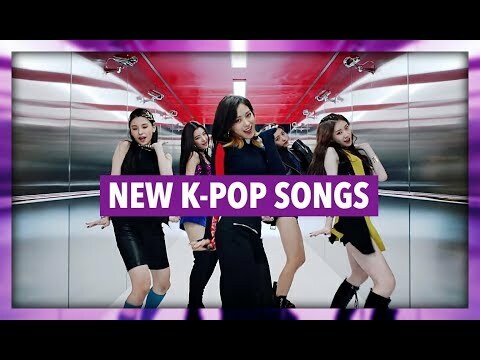 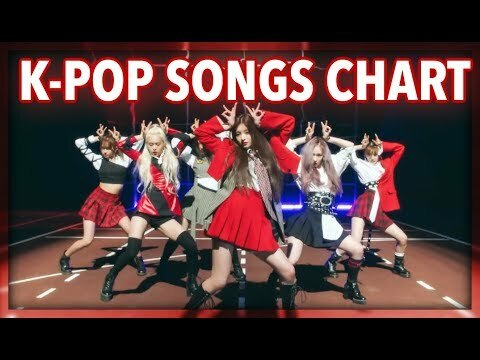 ►Max 10 weeks each song will be on chart Songs In This Chart: (G)I-DLE – Senorita 9MUSES – Remember ATEEZ – Hala Hala BLACKPINK – Kill This Love (NEW) Cherry On Top – May Be (Last Week) CLC – No (Last Week) DIA – WOOWA DreamCatcher – PIRI DreamNote – Hakuna Matata Everglow – Bon Bon Chocolat GWSN – Pinky Star (RUN)) Heize – She’s Fine Hot Place – TMI (NEW) HwaSa – Twit Hyomin – Allure IMFACT – Only U (Last Week) ITZY – Dalla Dalla IZ*ONE – Violeta (NEW) Jang Dong Woo – Party Girl JBJ95 – Awake (NEW) JUS2 – Focus On Me Kang Xiwon – Click Click (NEW) KARD – Bomb Bomb Key – I Wanna Be LOOΠΔ – Buttefly Mamamoo – gogobebe Minseo – 2cm (feat. 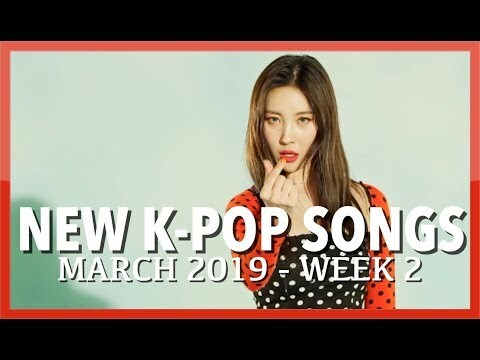 Paul Kim) MiSO – ON N ON Momoland – I’m So Hot MONSTA X – Alligator NeonPunch – Tic Toc (Last Week) ONF – We Must Love Park Bom – Spring (feat. 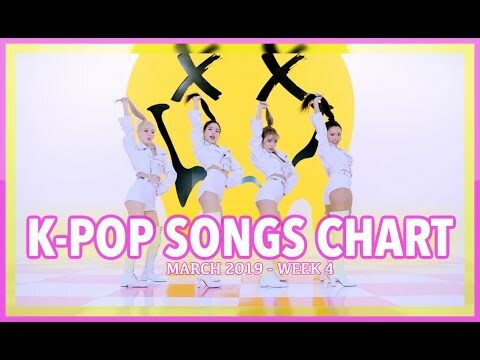 Sandara Park) Park Yu Chun – Slow Dance Pentagon – Sha La La R. Tee x ANDA – What You Waiting For Rothy – Blossom Flower (Last Week) Saturday – WiFi Seventeen – Home (Last Week) SF9 – Enough Stray Kids – Miroh Sunmi – Noir Taemin – Want The Pink Lady – God Girl The T-Bird – Rockstar TXT – Crown VANNER – Better Do Better VAV – Thrilla Killa WANNA.B – LEGGO Yukika – Neon #BLACKPINK #JBJ95 #IZONE For entertainment purposes only. 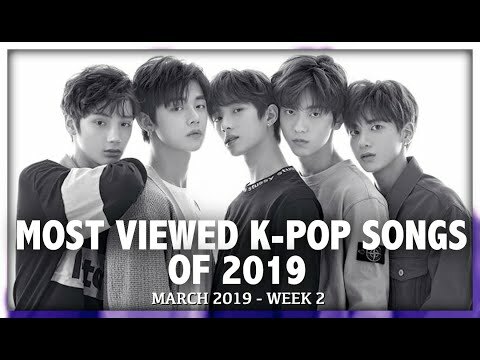 All copyrights reserved to their respective owners. 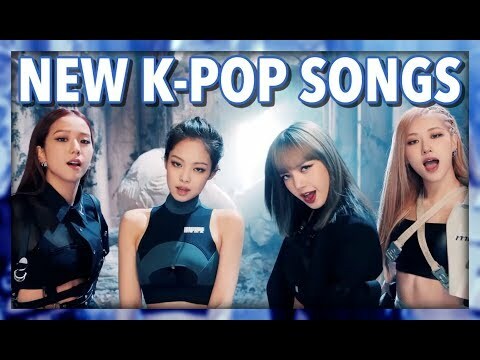 Support your favorite artist watching their MVs and buying their music. 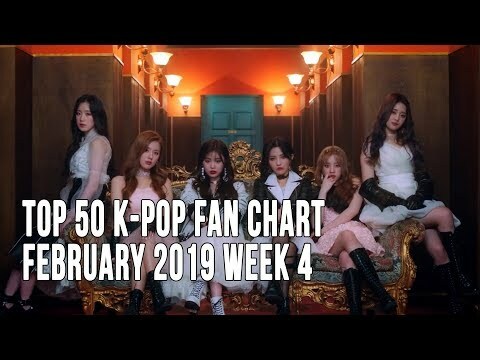 ◘ VOTE ◘ VOTE ◘ VOTE ◘ Intro Song: • Gugudan - A Girl Like Me ► Vote at least 5 songs ► Points are count: 1º = 10 | 2º = 9 | 3º = 8 | 4º = 7 | 5º = 6 | 6º = 5 | 7º = 4 | 8º = 3 | 9º = 2 | 10º=1 NOTE: Vote how many as you want! 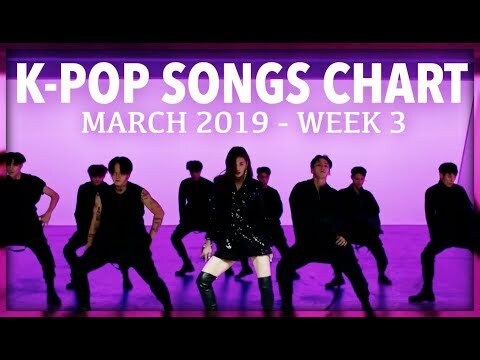 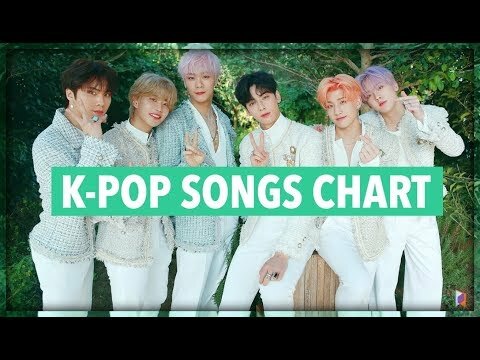 ►Max 10 weeks each song will be on chart Songs In This Chart: APINK - %% (Eung Eung) ASTRO – All Night ATEEZ – HALA HALA (NEW) ATEEZ – Say My Name B1A4, OH MY GIRL, ONF – Timing Cherry Bullet – Q&A Cherry On Top – May Be Chung Ha – Gotta Go CLC – No DAY6 – Days Gone By DreamCatcher – July 7th EXO – Love Shot Eyedi – Caffeine Fanatics-Flavor – Milkshake (Last Week) Favorite – Hush (NEW) Favorite – Loca GFRIEND – Sunrise GOT7 – Miracle (Last Week) G-reyish – Candy Heize – First Sight HUTA – YA Hyomin – U Um U Um iKON – I’m Ok IMFACT – Only U KNK – Lonely Night Laboum – Turn It On Lovelyz – Lost N Found Luna – Even So Mamamoo – Wind Flower (Last Week) MFECT – Designer Mino – Fiancé (Last Week) Minseo – 2cm (feat. 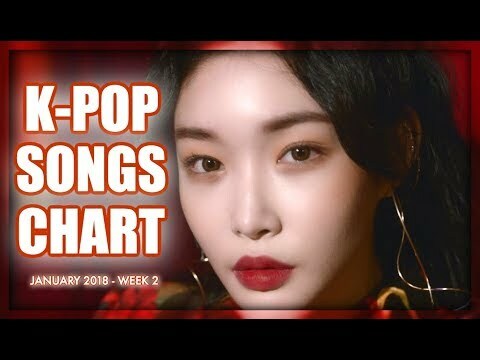 Paul Kim) (NEW) MustB – I Want You N.Flying – Rooftop Nature – Dream About U NeonPunch – Tic Toc NU’EST W – Help Me (Last Week) ONEUS – Valkyrie Red Velvet – RBB (Really Bad Boy) Rothy – Blossom Flower Seventeen – Getting Closer Seventeen – Home Shaun – Bad Habits SoRi – I’m Ready The Boyz – No Air (Last Week) UP10TION – Blue Rose Winner – Millions WJSN – La La Love Yesung x Chung Ha – Watcha Doin’ Yubin – Thank You Soooo Much (Last Week) #Favorite #Minseo #ATEEZ For entertainment purposes only. 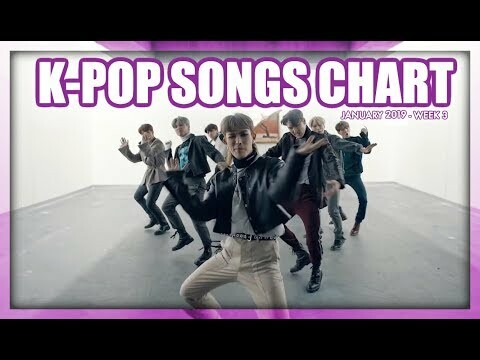 All copyrights reserved to their respective owners. 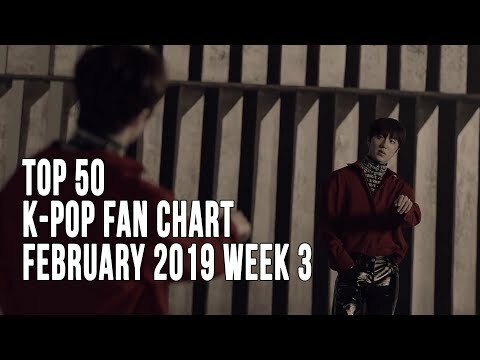 Support your favorite artist watching their MVs and buying their music.